Princess Charlene of Monaco went to Cape Town in order to prevent drownings in Cape Town because of increasing number of drownings especially among children due to the coming summer in South Africa and to start community-based programs. 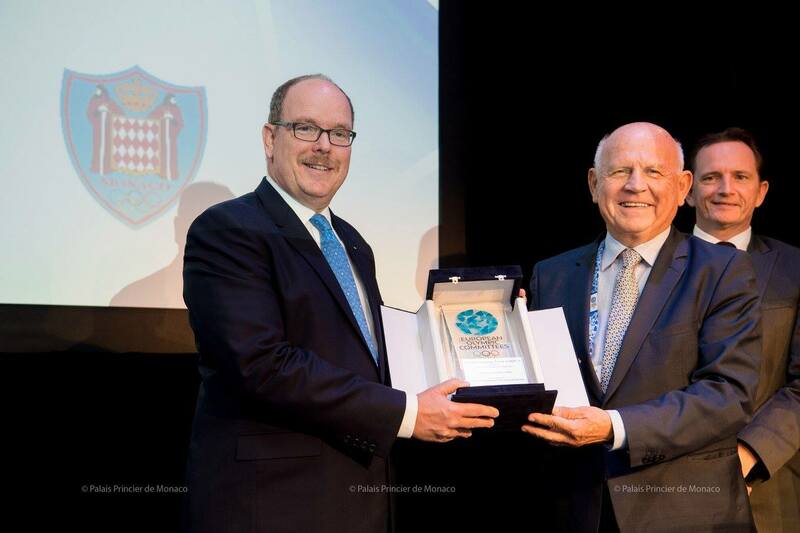 The foundation of the Princess which is called “The Princess Charlene of Monaco Foundation” and Cape Town municipality established a partnership for the purpose of preventing drownings. Princess Charlene met with Cape Town Mayor Patricia de Lille in order to start programs relating to water safety and to develop strategies. 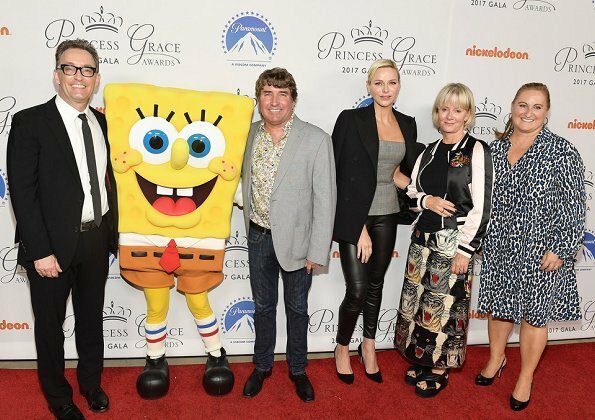 On October 24, 2017, Princess Charlene of Monaco attended the 2017 Princess Grace Awards gala kickoff event held at Hollywood Paramount Studios in Los Angeles, California. 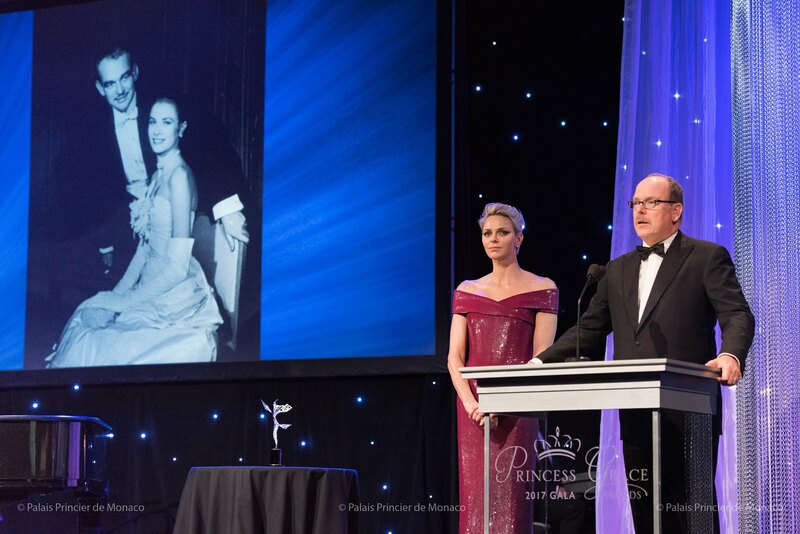 On October 25, 2017, Prince Albert II and Princess Charlene of Monaco attended 2017 Princess Grace Awards Ceremony at the Beverly Hilton Hotel in Beverly Hills, California. 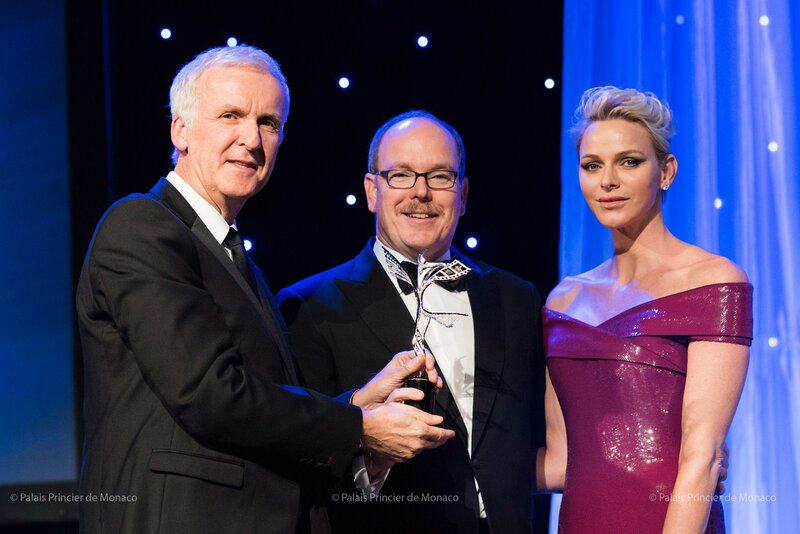 Prince Albert and Princess Charlene presented the 2017 “Prince Rainier III” award to Oscar-winning filmmaker James Cameron. On October 28, 2017, Princess Charlene of Monaco arrived in the capital of Hawaii, Honolulu and visited the governor’s building in Hawaii. 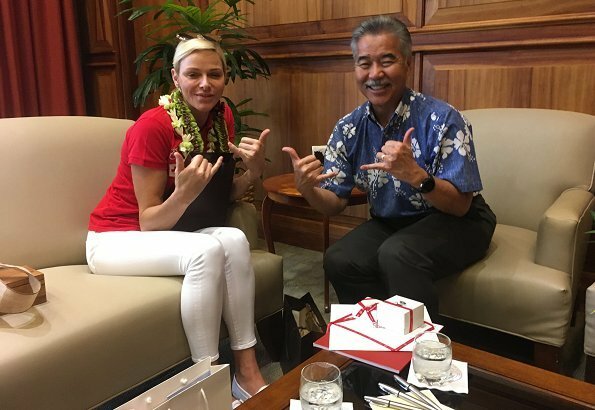 Princess Charlene got together with Governor of the State of Hawaii, David Idge. Office of the Governor of Hawaii made a statement as “We are happy to announce that The Princess Charlene of Monaco Foundation will start working in Hawai in 2018 and give training about water safety and swimming to the children”. 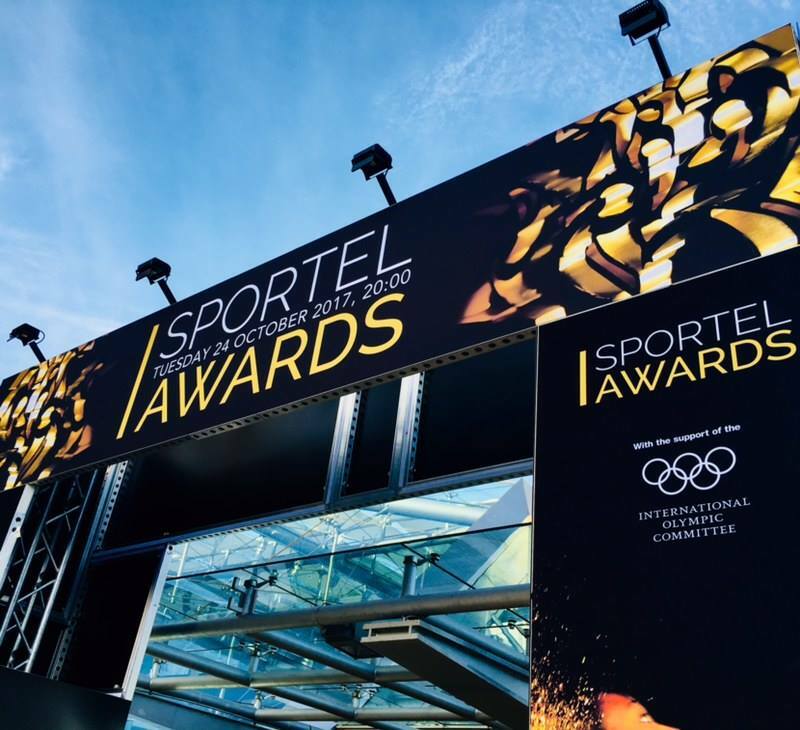 Sportel Monaco, the World Sports Marketing & Media Convention was held between the 23rd and 26th of October 2017. Prince Albert II visited the event’s showcases to meet the people behind some extraordinary concepts and designs, used for presenting sports in television and new media. 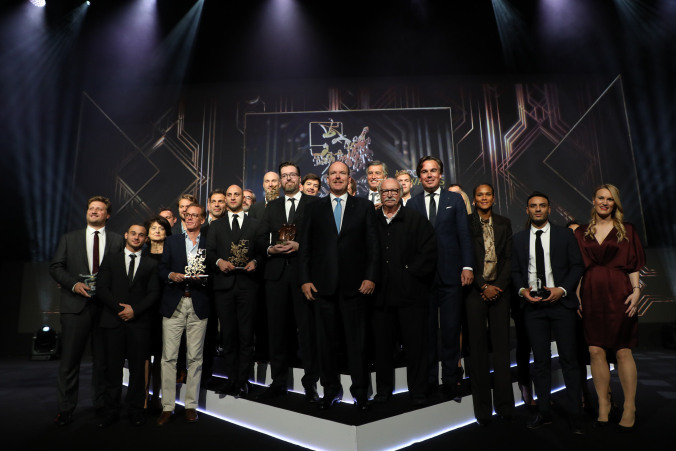 On the 24th of October, at the Grimaldi Forum, Prince Albert attended the Golden Podium Awards, which rewards video and print media creators in the world of sports. 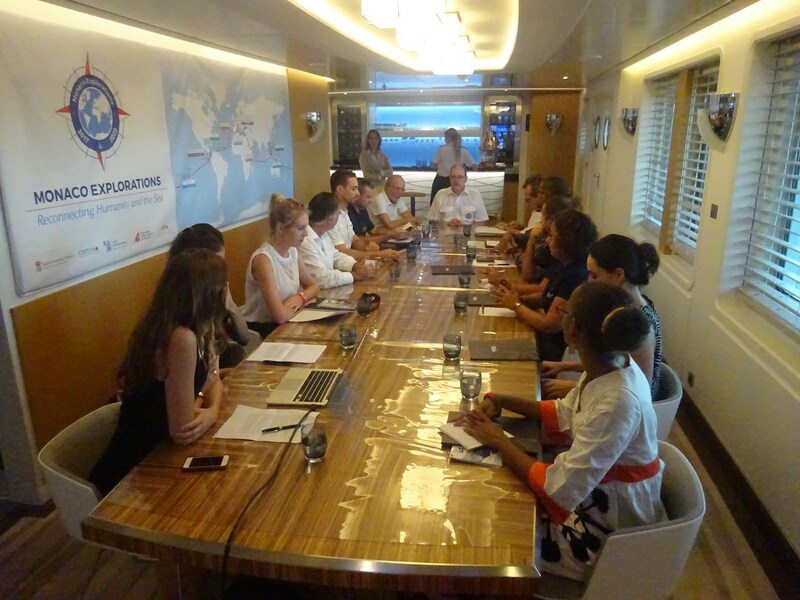 The scientific team aboard the Yersin welcomed Prince Albert II during their two-day mission in Martinique so he could take part in an ambitious meeting concerning the Agoa and Pelagos, two sanctuaries dedicated to the protection of marine mammals. Their goal is to increase marine protected areas to 10% by 2020, compared to the current 2%. While in Martinique, Prince Albert also attended a tribute to Albert Falco, the famous diver and former captain of the Calypso, Commander Cousteau’s scientific vessel. A wreath was thrown into the sea in the presence of his widow, Prince Albert II and Marcellin Nadeau, the mayor of Prêcheur, to honour the great defender of marine protection. Prince Albert II signalled the start of the final challenge during the 2nd Monte-Carlo eRally: the dreaded and mythical Col de Turini circuit. 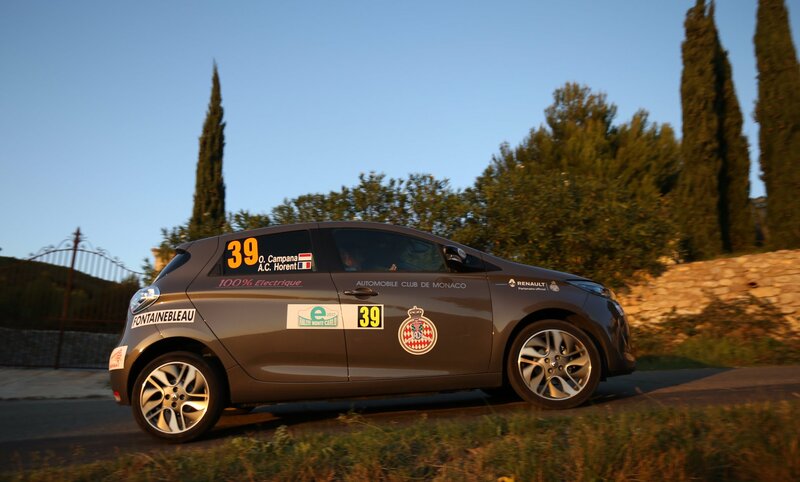 The 2nd Monte-Carlo eRally, organized by the Automobile Club of Monaco demonstrated a passion for innovation through its 50 enthusiastic competitors (40 electric vehicles and 10 hydrogen cars). 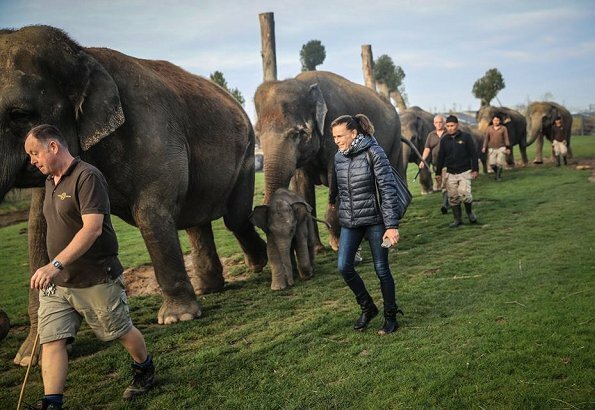 The winners of the 2017 e-Rally were Didier Malga and co-driver Anne-Valerie Bonnel who competed in a Tesla Model S.
Princess Stephanie of Monaco visited Pairi Daiza (formerly Paradisio) in Brugelette in the province of Hainaut, Belgium. 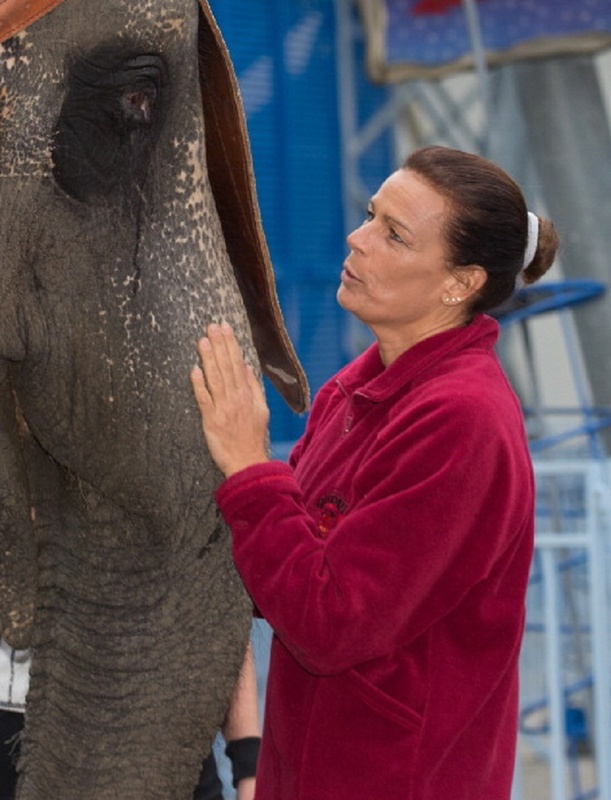 The Princess became the godmother of the baby elephant “TaWan” who was born in the zoo Pairi Daiza. Pairi Daiza and the Pairi Daiza Foundation have taken in elephants from circuses and other zoos. Together 18 elephants (15 Asian elephants and 3 African elephants) form the largest group in EU. 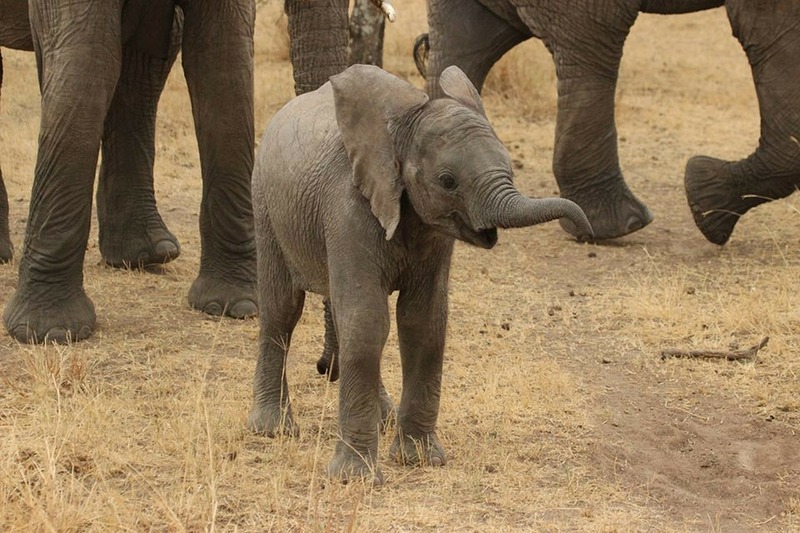 Already weighing 170 kilograms, Ta Wan is the youngest member of a family of eighteen elephants. Éric Domb, founding president of the animal park, pledged to make Ta Wan the first Asian elephant born in captivity to one day be set free.